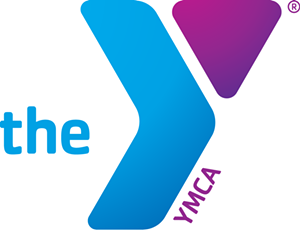 Family Gym | Greater Burlington YMCA | Health & Fitness | Kids VT - small people, big ideas! Price: $5-8 per family; free for members; preregister. Indoor playground equipment provides tiny tumblers a chance to run free. Ages 7 and under with caregivers.